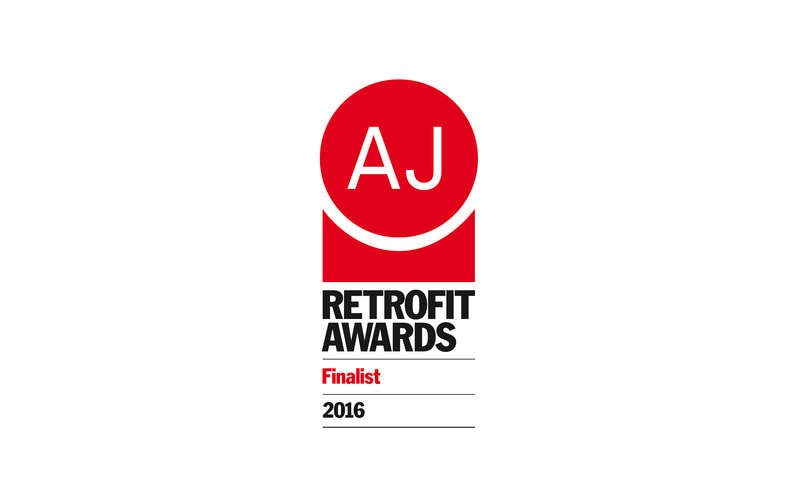 The refurbishment of Manchester’s Corn Exchange has been shortlisted for the AJ Retrofit Awards 2016 in the Leisure category. Phase 1 of the project has seen the Grade II listed building stripped back and the original glass dome covered atrium opened up to accommodate a range of dining options. We have added features to celebrate the scale of the building such as the dramatic gold coloured doors and balustrades at first floor level but intrinsically the building speaks for itself. Its success as a destination is without doubt and last year it won the BCSC Gold award for Catering and Leisure Destination. We are now working on Phase 2 of the project, the conversion of the upper floors into a hotel, again working to retain original features while enabling a new use. Construction work is due to start this summer. 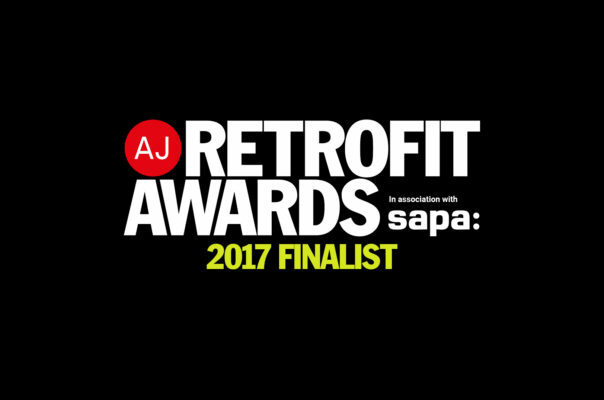 The AJ Retrofit Awards winners will be announced in September.